Enjoy all your music perfectly organised in one place with pristine playback to your Hi-Fi or multiroom music system with the Innuos ZEN and Zenith Mk3 Music Servers. 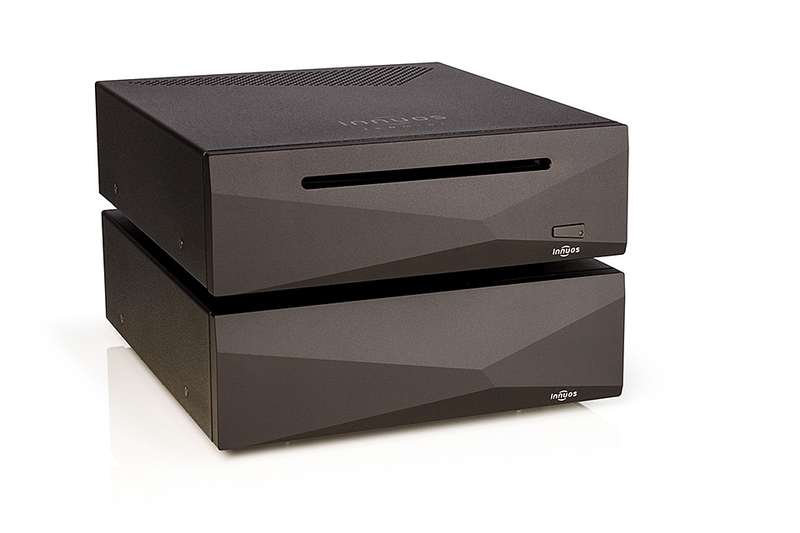 Featuring upgraded custom-built motherboards, power supply upgrades and a lot of improvements which trickled-down from their award-winning ZENith SE, Innuos servers have never sounded so good. All are powered by the rock solid and intuitive innuOS Operating System that will make importing, managing, playing and streaming your music a breeze! 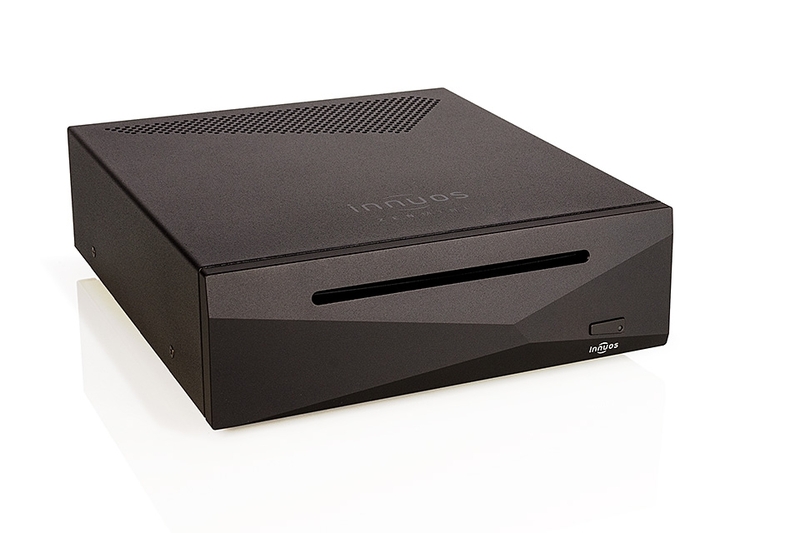 Innuos's gateway server with all the full benefits of innuOS, now with improved connectivity and a new upgrade path for even greater flexibility the all new ZENmini is Ideal for simple integration into multi-room systems or for those making the first step to a dedicated audio server. The Mini may be an entry-level Music Server but there’s nothing entry-level about its performance. With premium components extensively configured to optimise sound quality, you’ll notice the difference. Improve the performance and isolation of your ZENmini MK2 or MK3 with the addition of this isolated mains power supply upgrade, also available as a package price when purchased together with ZENmini. 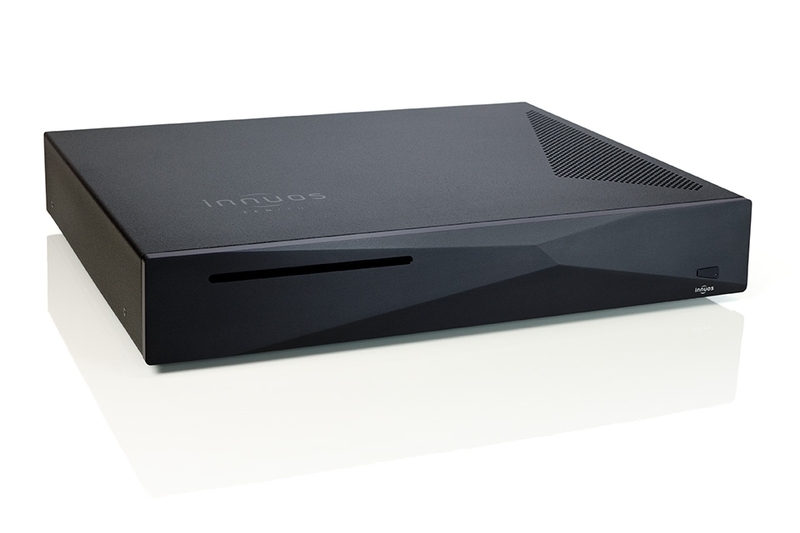 Innuos's gateway server with all the full benefits of innuOS, now with improved connectivity and a new upgrade path for even greater flexibility. Ideal for simple integration into multi-room systems or for those making the first step to a dedicated audio server. Matching Linear Power Supply Upgrade included in this package. The ZEN uses Innuos's linear power supply design with ultra-low noise regulators (40 uV), specialised audio capacitors (Nichicon MUSE) and medical-grade mains filter to ensure audio transparency and realism. Vibration kills good sound quality so Innuos have added significant anti-vibration treatment to the chassis and electronic components. 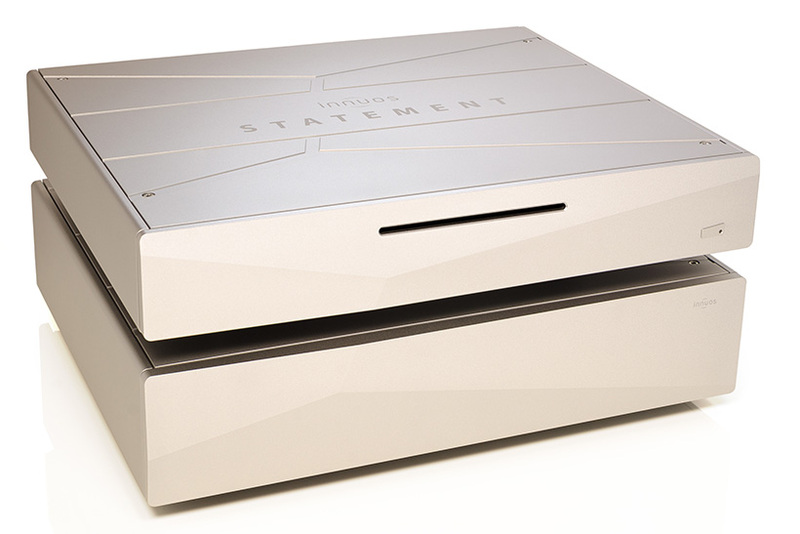 Pushing the popular ZENith even further, the new MK3 includes a Triple-Linear PSU with Mundorf CAPS and custom-treated SSD. Ideal for audiophiles who want a smoother, more relaxed sound with a wider soundstage. The ZENith uses Innuos's linear power supply design with ultra-low noise regulators (40 uV), specialised audio capacitors (Nichicon MUSE) and medical-grade mains filter to ensure audio transparency and realism. With 8GB dedicated memory, the ZENith loads music directly to memory for playback so that it doesn’t need to engage the hard drive during playback, improving sound quality. • New power supply architecture designed in partnership with Dr. Sean Jacobs. • EMI-Optimised motherboard exclusively designed for Innuos. Contact us today to register your interest in what is truly set to be a stunning performer!